Brands are different today. 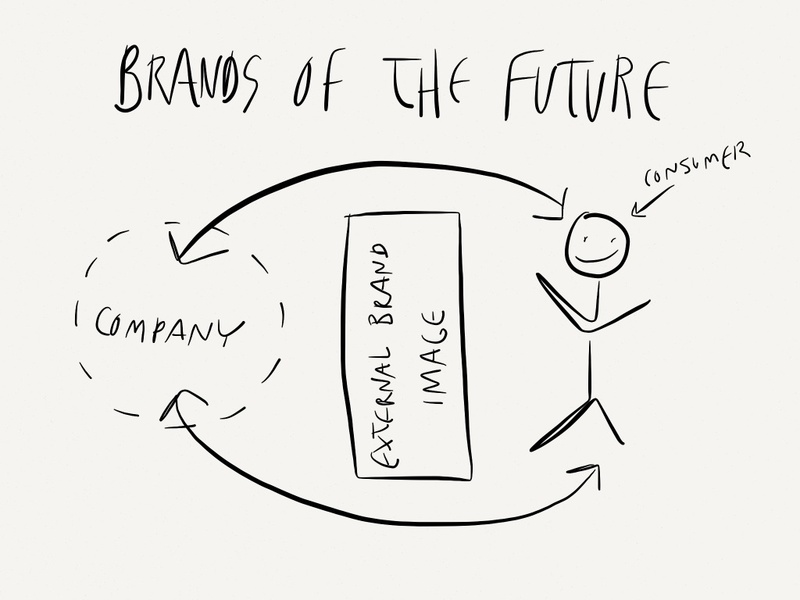 The old model of a separate, distant, inauthentic and controllable external brand image—an image created to speak to consumers on behalf of a company—is practically anachronistic. 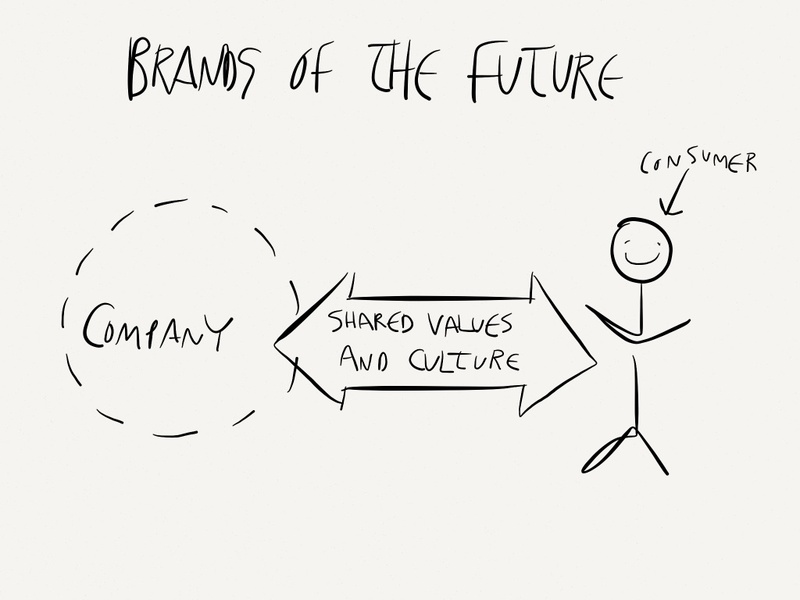 In the new model, a company’s true values replace the external brand image and its authentic values are what consumers connect with. A brand is essentially a meaning-making system which generates and embodies a set of values which are embraced by its target audience. The real question people are asking of a brand is, what do you stand for? In the best-case scenario, the answer to this question compels people to want to join that brand’s culture. And obviously, embracing sustainability in “brand culture” can help strengthen your green-marketing message. 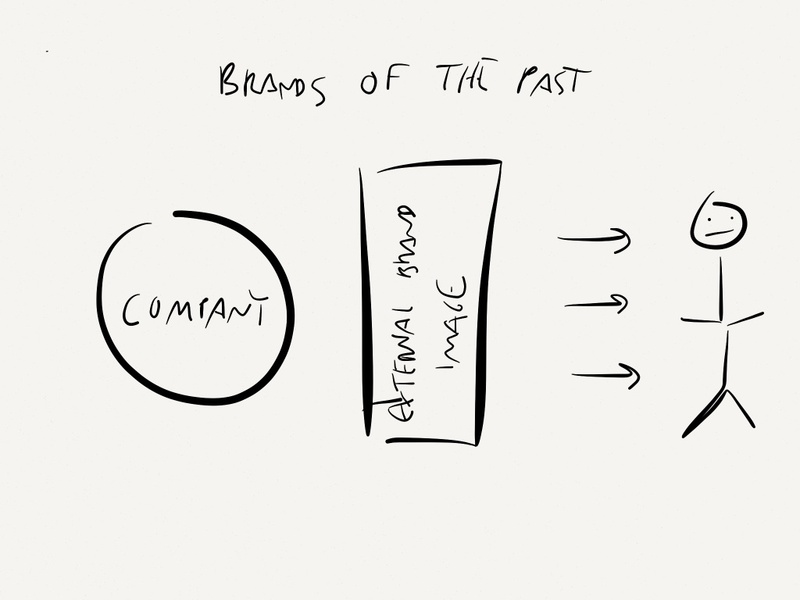 We see a replacement of the external brand image with one that is the expression of the company’s true values—and values that are shared with the company’s stakeholders—external and internal, customers, and employees alike. It used to be that nobody ever talked about authenticity and transparency. Now the marketing world is so abuzz with the terms that we feel that authenticity has become the new spin. It’s possible to strive for authenticity, but get it all wrong. And to make matters worse, the conscious consumer is no fan of marketing. What’s a brand to do? We can help. It’s all about telling the right stories to the right people in the right ways, and giving them the tools to become part of a brand’s culture and spread the word.